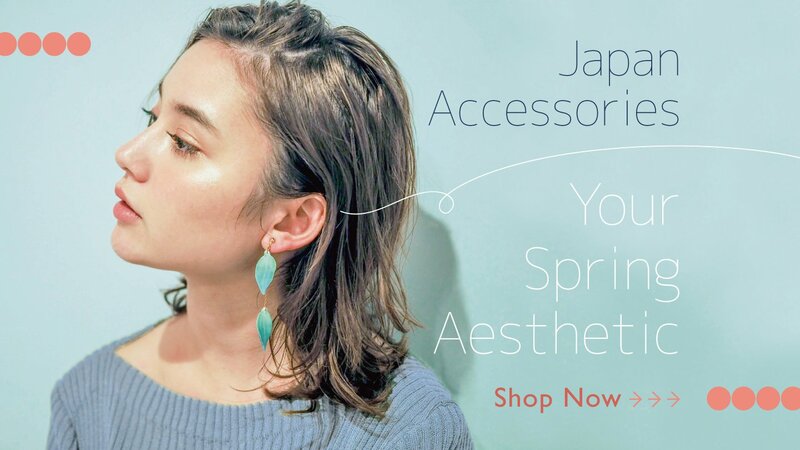 【Japan Golden Week Holiday Announcement】Due to the Golden Week Holiday in Japan from 4/27 - 5/6, replies to messages and order deliveries from Japanese designers will be delayed. We apologize for any inconvenience caused. Pinkoi - Asia's leading online marketplace for selling independent design products. We are more than an e-commerce platform: we provide a community for talented designers. Shop and sell with us! Show your love with a personalized gift just for them. Matching jewelry or shared aesthetic, you and your gal pal can maintain a unique look. You've worked hard, you deserve a reward. Join Pinkoi today, and receive 5% off your first order. Limited to 72 hours. Create your ideal lifestyle with over a million unique products from around the world. Connect with great designers from around the world and get designs created just for you. Enjoy a stress free shopping experience that’s secured by our elite engineering team.